Carpet Cleaning 352 will reclaim those rooms you have been avoiding by restoring the feeling of fresh, clean carpet under your feet. Let's be completely honest, carpeting is a major investment that makes a house feel like a home, when your carpet looks and smells bad, it effects the whole house. When you request service from Carpet Cleaning 352, you can count on our exceptional customer service, state-of-the-art equipment, and environmentally sound cleaning solution to get your carpets back in tip top shape. We are IICRC certified and highly trained in complete carpet care systems. As part of our cleaning process we adhere to the latest manufacturer recommendations and warranty requirements. Our portable hot-water jet extraction method achieves a deep-down clean. Even the most-stubborn pet stains, spots and odors, are no problem for Carpet Cleaning 352. We provide the highest-quality care for your carpet. Step 1. 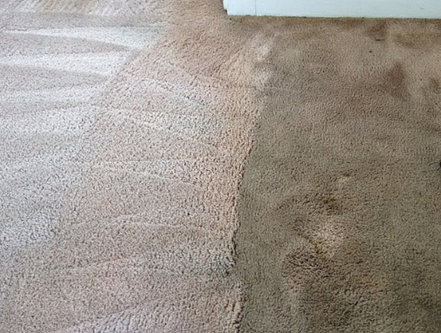 We will meet you at your home or office for a pre-inspection and consultation of the carpets to be cleaned. We will work together to identify traffic patterns on your carpets, as well as any problem areas that need special care or extra attention. We will discuss any questions or concerns you may have. We’ll be sure to answer all your questions not talk carpet cleaning mumbo jumbo to you. All of our answers will be clear and concise. Step 2. We will move small furniture items out of the way, larger items can be worked around. We will thoroughly protect furniture corners and legs before we start cleaning the carpet. Step 3. At this point, we will prepare each room for deep cleaning, by thoroughly applying a pre-treatment to all stains and high-traffic areas. Step 4. 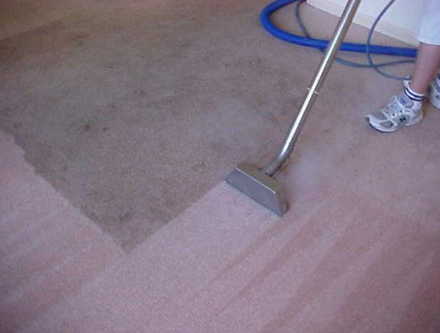 We then use the cleaning solutions specially formulated to thoroughly penetrate through all carpet fibers. This treatment will break down stains, remove odors and ground in dirt in a safe, efficient manner. At this point, our powerful extraction jets will gently yet remove any soil from your carpet. Step 5. The final stage in our process, if you so choose is to apply an optional carpet protector. The protector will keep traffic patterns from reoccurring on your carpet, this helps to extend the life and beauty of your carpet. Step 6. Once your professional carpet cleaning is finished, we will thoroughly inspect the carpet with you by our side to ensure that our service meets your approval. Once we have your approval, we'll put your furniture back in its previous location. Our reputation is everything to us and we won’t let you down! ​For fast, affordable and reliable carpet, upholstery, Oriental, Persian, area rug, tile & grout cleaning or water damage services in Spring Hill, Brooksville, Hernando and Pasco Counties, call us now at 352-631-7100, or submit our online form today!